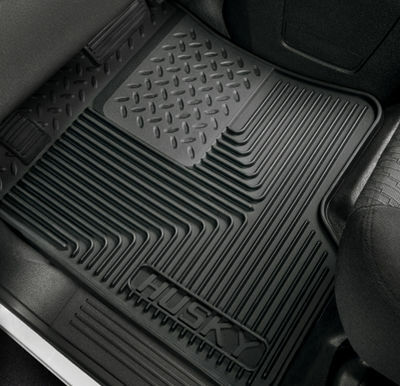 The Ultimate Floor Mats for your Ford F350. 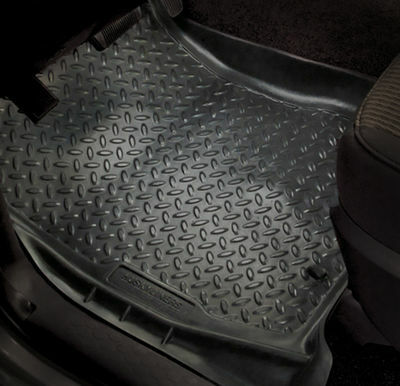 Our floor liners perfectly fit the contours of the Ford F-350 floorboard and offer unbeatable protection. 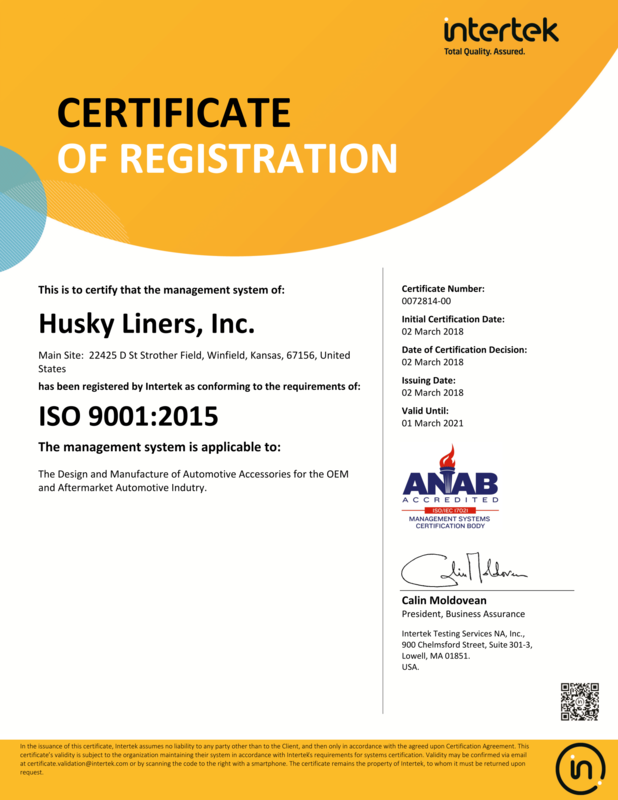 Choose your specific model and year below to view the complete selection of products for your vehicle. 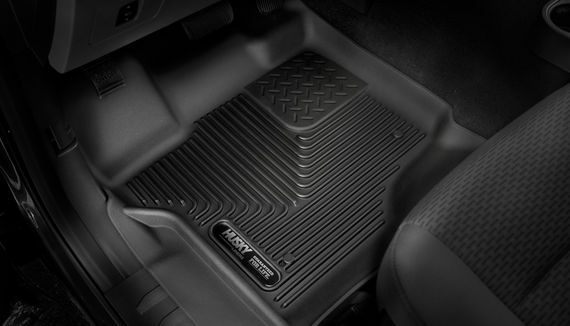 "Built Ford Tough" has been synonymous with rugged capability, outstanding performance and dependability. The Ford F-Series line of full-size pickup trucks from Ford has been sold continuously since 1948. From the Ford F-150 to the Super Duty F-250, F-350 or F-450, you can count on the lineup of versatile, hardworking Ford trucks to work overtime and get the job done. 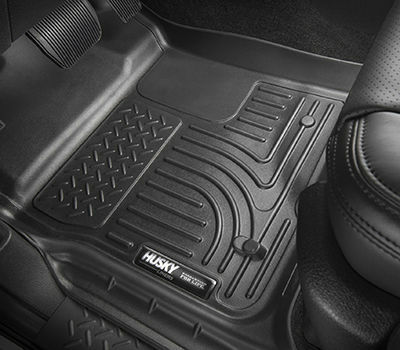 In honor of this classic All-American workhorse, Husky Liners offers equally tough and durable American-made Floor Mats and Liners custom fit for your Ford truck. 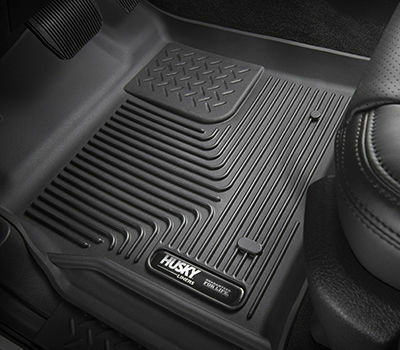 Choose your specific year and model to view our complete selection of Husky Liners Ford F-350 Floor Mats.